Introduces young children to unfamiliar situations in a friendly way. 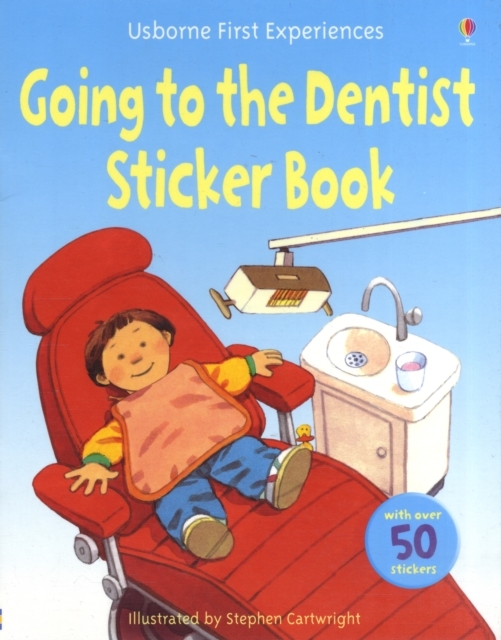 Helping young children build their vocabulary, this title presents stickers that can be used throughout the stories to replace key words. It also contains over 50 stickers and 'I found the duck!' reward stickers.